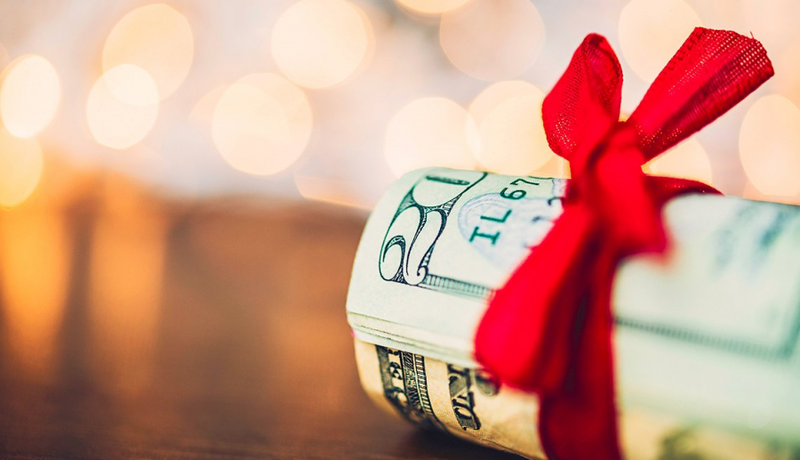 Some things make an appearance every holiday season: bustling shopping malls, awkward mistletoe incidents, office parties and scams aimed at exploiting holiday shoppers and year-end philanthropists. Hiding among the festive décor are four scams waiting to cling to you like tinsel to an evergreen. 1. Too-good-to-be-true travel offers. A tropical getaway is always enticing in the midst of winter and that’s exactly why scammers employ such an offer. So what seems like a dream vacation could end up being a financial nightmare. Be skeptical of “free” trip offers. Know what’s included in a package deal. Do your own travel research. 2. Not-so-jolly job postings. The ad promises to get you the perfect good-paying job. Who doesn’t want that? Most phony job postings whimsically detail a dream career we all have been waiting for. But be skeptical, it might just be a dubious scheme. Don’t pay an upfront fee to an employment agency. Know exactly what services are being offered. 3. Coal-stuffing prizes and sweepstakes. “Congratulations! It’s your lucky day – you’ve won a car, cash or some other incredible prize.” It’s most likely not your lucky day; you’re just one of the many people who received this spam email or saw this popup ad. Don’t hand over any financial information or numbers. Be especially wary about foreign sweepstakes companies. 4. Phony charities. The holiday season is meant for giving, but be sure to check out whatever charity you choose to donate to. For help, use the services of an organization such as the Better Business Bureau (BBB) Wise Giving Alliance (www.give.org), Charity Navigator (www.charitynavigator.org) or CharityWatch (www.charitywatch.org). Ask about the caller’s relation to the charity. At PeoplesBank, we strive to protect your finances from fraud, but often it’s your own precautions that can be the most powerful.